Where are these wonderful So-Unique peppers available? 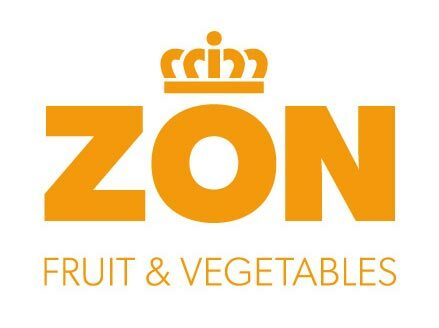 Our So-Unique products are available through the ZON Fruit & Vegetables sales organization. 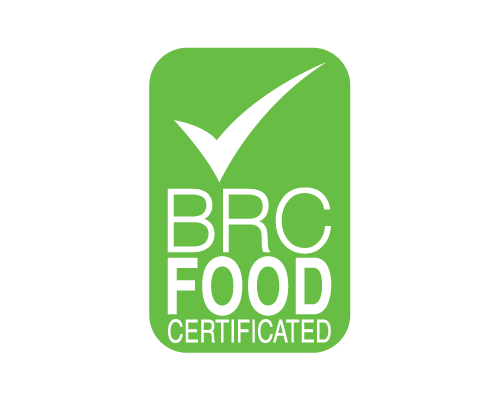 Ask about the possibilities and what we can do for you. 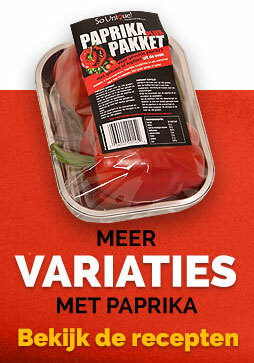 So-Unique bell peppers will be offered in different packages, in a 30 x 40 box of 20.5 cm high and one layer of packaged peppers, placed in a cardboard box or eps. 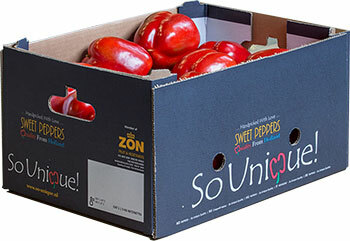 In case of placement in box or eps, it is also possible to provide the peppers with a beautiful “So-Unique” sticker apiece. Packaging in a flow-pack is also possible; we package them for you in a specially conditioned room. Using this technique, the quality remains better at the same level.